Professor Astro Cat is back to take older readers to the frontiers of space. 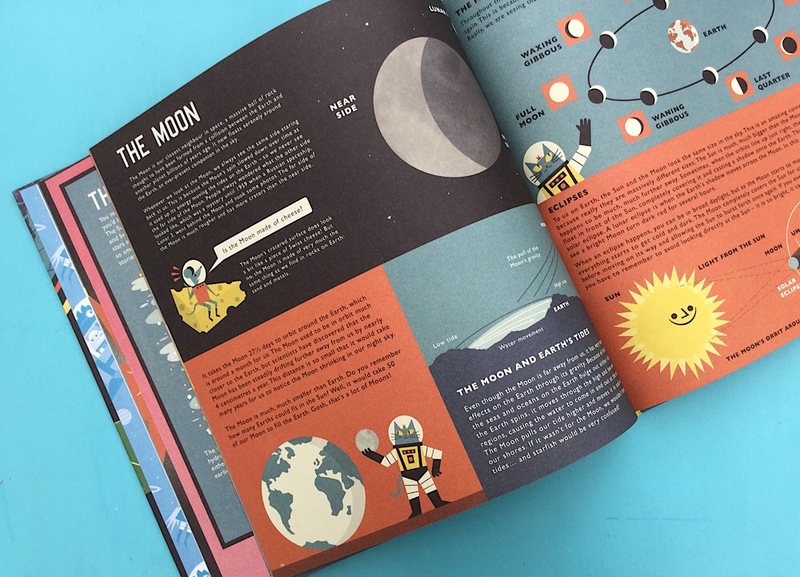 He is, and the book is, bursting at the seams with space knowledge from moon facts, eclipses and the sun to space suits, satellites and telescopes. 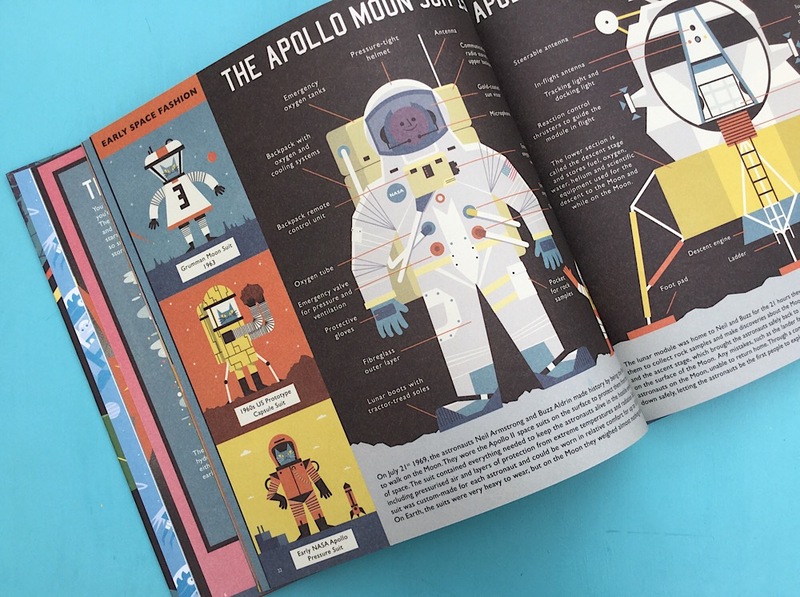 Newman’s beautifully bold, graphic artwork is perfect for the topic and help make the information wonderfully accessible. A must for Key Stage Two classroom libraries and space topics.